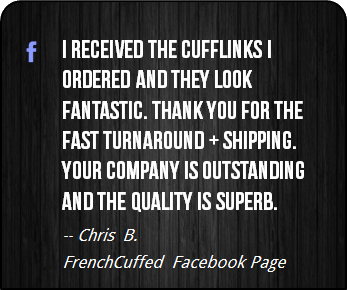 These Adventures of Asterix Cufflinks are pretty sweet and the white and yellow face of these cufflinks will add a charming addition to any french cuffed shirt. 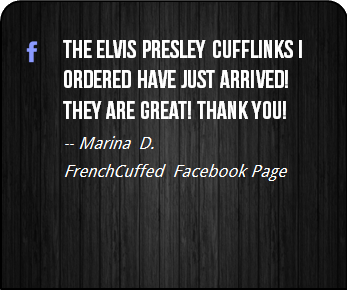 When you add it all up, these unique white and yellow cufflinks make your french cuff a centerpiece, which sure is better than cufflinks that blend into the background. 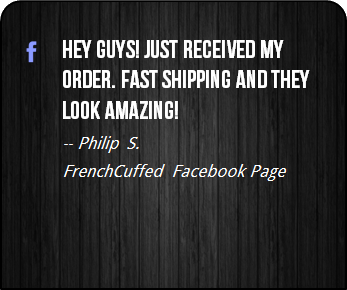 If you are a fan of The Adventures of Asterix, Obelix, French comic books, or simply Asterix, then these are a dream come true. 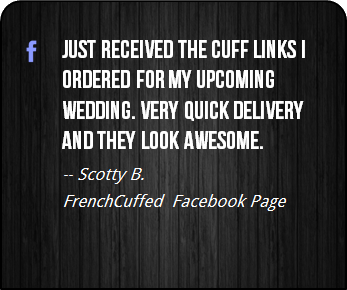 These cufflinks are sensational as a christmas gift for that special someone, whether that be for a wedding day, something businessy or for no specific reason at all. 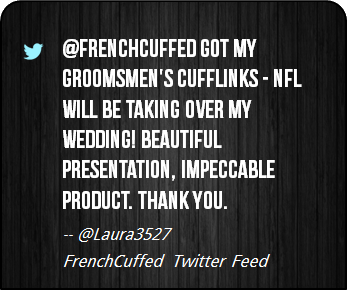 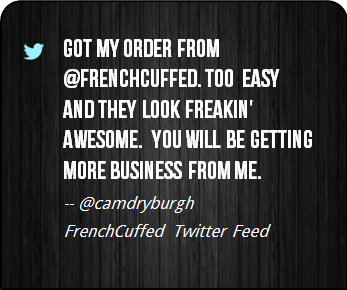 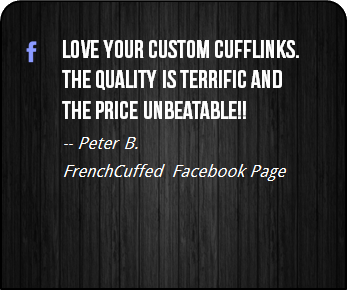 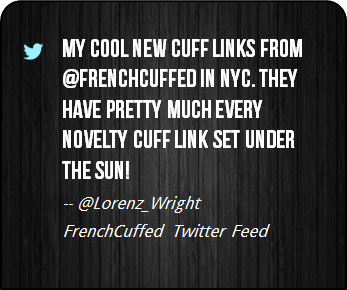 At FrenchCuffed we strive to make unique cufflinks that will make you smile and these Adventures of Asterix Cufflinks are sure to bring a hint of jealousy from anyone that walks on by.